We invite you to learn more about them. Women In Film’s purpose is to EMPOWER, promote and mentor women in the entertainment and media industries. WIF recognizes the importance of developing pathways and opportunities to encourage current and future generations of women to explore and pursue careers in all fields of the entertainment industry. By utilizing the skills and experience of its members and industry professionals, WIF is able to develop these unique programs and make them widely accessible to the membership and to the community at large. WIF endorses the importance of community participation, volunteerism, and the value of the diverse workplace. WIF works to foster a creative and cultural bond among all working women, the academic community and corporations engaged in the entertainment or media business. 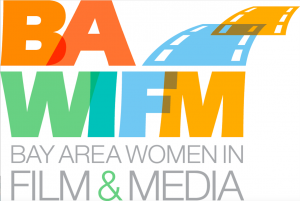 Whether you are just launching your professional career or you are an established professional in the field, BAWIFM is an invaluable social and professional network of Bay Area women in film and media. 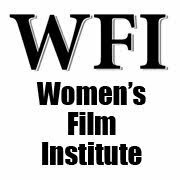 As a chapter of WIFTI, Women in Film and Television International, our members are also connected to a global network of Women in Film/Women in Film and Television chapters worldwide with over 10,000 members, dedicated to advancing professional development and achievement for women working in all areas of film, video, and other screen-based media. For over 30 years, Women in Film has been building a global community of film, television, advertising, digital and on screen media professionals. With 6800 members in the United States and 12,000 members internationally, Women in Film is the preeminent organization for the advancement of women in these industries. With a focus on driving the advancement of women in this industry, WIF provides a dynamic network to facilitate the exchange of ideas and opportunities and builds a solid educational platform to accelerate the professional development of our members. The Chicago chapter of this dynamic and diverse organization is dedicated to promoting the professional and educational advancement of our members, men and women alike, while contributing to the overall success of Chicago as a provider of high-caliber commercial, television, independent and major film production. The Governor’s Office of Film & Television has been helping productions find, secure, and utilize our magnificent locations since 1968. Our mission is to promote the development of the film, video, and multimedia industry in Oregon and to enhance the industry’s revenues, profile, and reputation within Oregon and among the industry internationally. 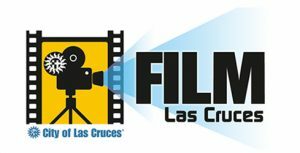 Las Cruces is film friendly and has been hosting film crews almost as long as there has been film. The City of Las Cruces Film Office is the liaison between City government and filmmakers. The Film team assists in obtaining locations, equipment, hotel accommodations, and many other resources. Las Cruces has many valuable assets for the film industry, most notably its diverse and scenic locations ranging from urbanscape, home-town community or small village to broad and sweeping mountains, deserts, and everything in between. The International Wildlife Film Festival, LTD is a 501c3 based in Missoula Montana. Our mission is to promote awareness, knowledge and understanding of wildlife, habitat, people and nature through excellence in film, television and other media. Throughout the year we serve a diverse, all-ages population – our constituency ranges from grade school children to elders. Our programming offers a rich variety of possibilities, from wildlife and environmental film and new and classic fiction and documentaries, to live music, poetry, performance and other cultural offerings. An important part of Women in Film Seattle’s mission is to provide support and education to our members and to raise the profile in our industry. We do this through a variety of special programs. 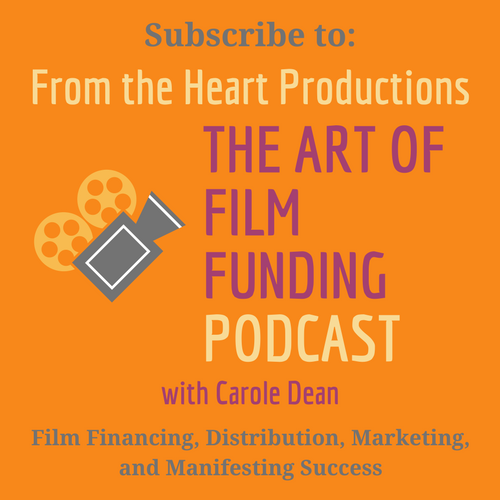 They include a professional grant worth upwards of $10K, scholarships, mentorships which pair working professionals in the industry and PSA projects for worthy non-profits. We’re also exploring the idea of a new female filmmaking consortium, a program that would showcase the talents of women working together in our industry. Whether you’re a member looking for an opportunity or an educational institution looking to partner with us, please explore the programs in this section and take advantage of what we have to offer. 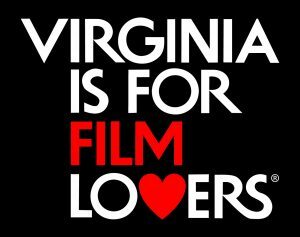 At the Virginia Film Office we are passionate about filmmaking in our state. We love working with films, commercials, documentaries, television shows, and new media projects of all types and sizes. Visit our Production Services Directory for information about crew and services, our Location Library to view the incredibly wide variety of locations Virginia has to offer, and our incentive section to learn more about our incentive program. Virginia residents can find out what’s going on in the state in our For Virginians section that includes our hotline, internship opportunities, and Submit a Location section. The Dallas Film Commission is the official film commission for the Greater Dallas area and is a member of the Association of Film Commissioners International. The film commission is a Division of the City of Dallas, Office of Economic Development and is also supported by the Dallas Convention & Visitors Bureau. The commission is responsible for marketing and developing sales strategies to attract business and foster the growth of the creative media industries in Dallas, serving industry segments that produce content such as motion pictures, television, commercials, corporate videos, music videos, documentary and still photography as well as new and emerging forms of media. The San Francisco Women’s Film Institute was conceived and founded in 2005 by filmmaker, media arts activist and community educator Scarlett Shepard. Shepard’s goal was to build upon the success of the San Francisco International Women’s Film Festival and it’s mission of supporting, promoting and celebrating films directed by women as art and education and expanding its programming year-round. The institute supports its mission by presenting the annual San Francisco International Women’s Film Festival, Generation HERstory filmmaking training program for young women (ages 12-19), and a variety of film screenings and educational programs. 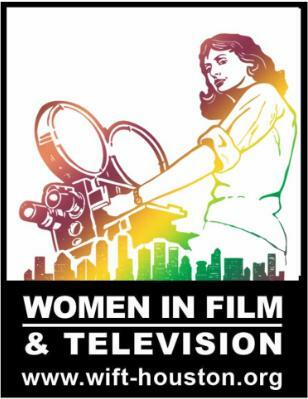 Women In Film & Television Houston (WIFTH) is a 501(c)(3) non-profit membership organization, dedicated to helping women reach the highest level of achievement in television, film, and other moving-image media, and is further dedicated to promoting equity for women in these industries. In Houston, it was chartered in 1995, and currently has a membership nearing 200. In recent years our male membership has grown, and now represents over 20% of total membership. Members and contributors also include college students from across the state, individuals with an interest in learning about the industry, and our corporate members. WIFT Houston works to build community across the industry , collaborating with numerous film and media arts organizations. 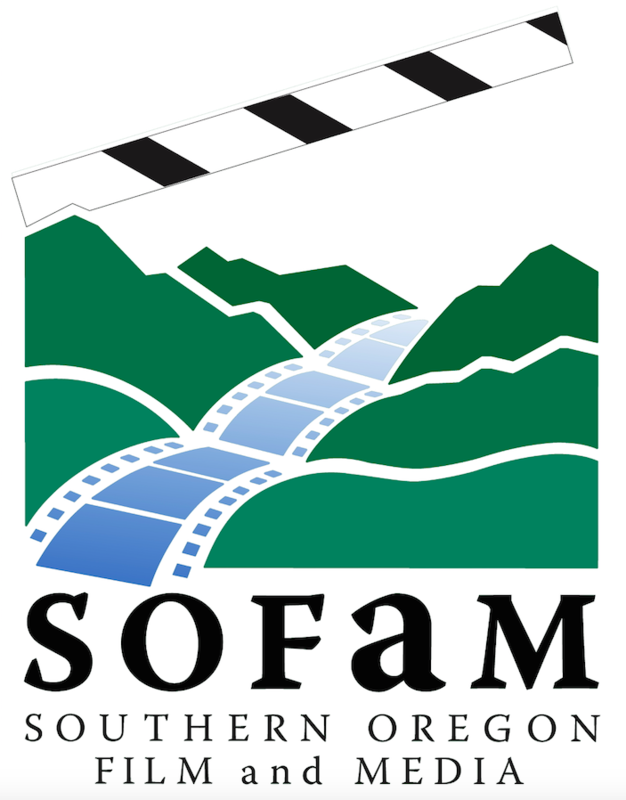 Southern Oregon Film and Media (SOFaM) is a professional trade and networking association and the primary liaison for film and media activity in Southern Oregon. The mission of SOFaM is to support, expand, and promote the production, education, and economic impact of film and media in Southern Oregon. SOFaM seeks to promote open communications and unity within the local media production community, to maintain open communications with governmental and business entities, and to provide the membership with services and resources that enhance their effectiveness in Southern Oregon.